There are supergroups and then there are just-too-good-to-be-true-pinch-yourself-lineups. 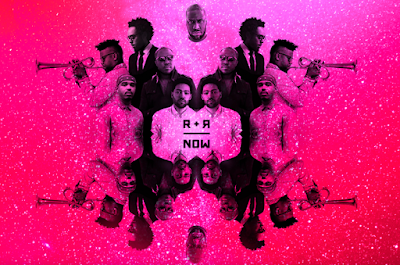 In the case of the debut project from R+R=Now, 'Collagically Speaking', this collection of musicians certainly places this project in the latter 'too good to be true' category. 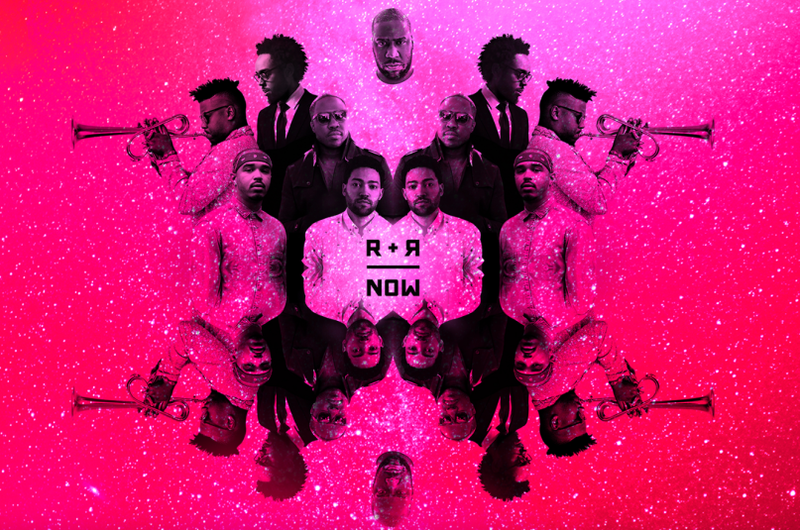 The tirelessly prolific Robert Glasper appears alongside the equally inexhaustible producer and musician Terrace Martin, trumpeter Christian Scott, electronic producer Taylor McFerrin, bassist Derrick Hodge and drummer Justin Tyson. Some of these genuinely offer mouth-watering combinations and this article runs the risk of reaching incredible lengths if we spend time dwelling on the awesome music each contributor has laid prior to this release... despite our compulsion to do so. 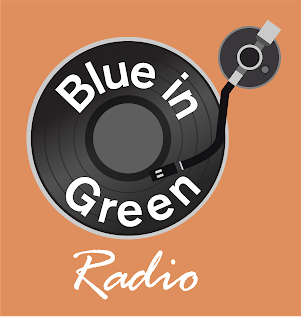 In covering the new single release from Dala Records vocal duo, Mel & Kim and their new single 'Bad Man', we talked about music being utilised as a form of protest over the years. And while certain social and political movements may appear to be content to simply start the conversation of change, elements throughout 'Collagically Speaking' - including the band's full name, Reflect + Respond = Now, and songs like 'Her=Now' - imply that the time for talking is really over. Even writing this has me see that elements here take the vision beyond 'protest'. 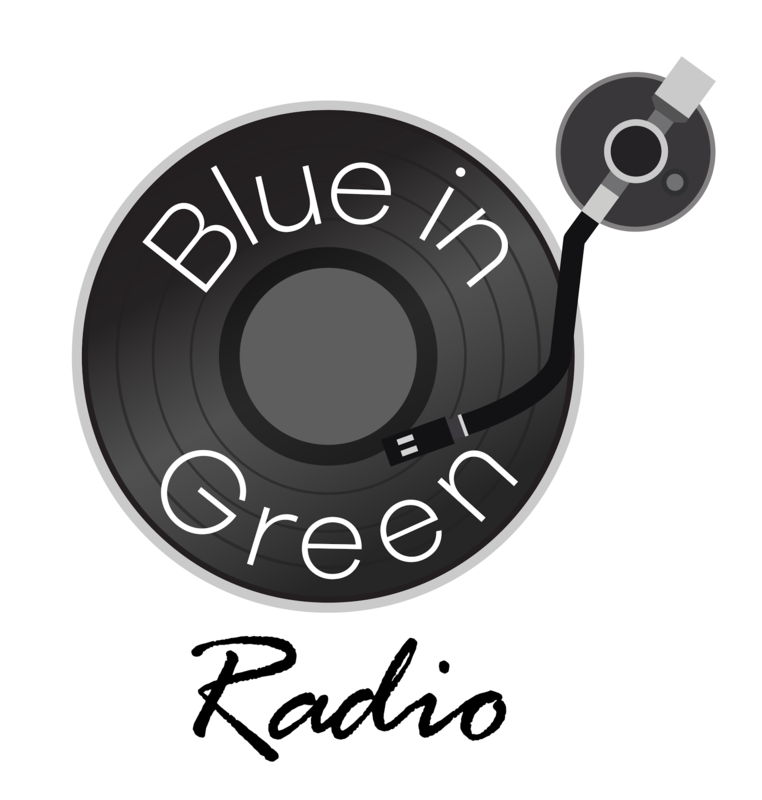 It's idealistic in its own way - with songs addressing love as much as change. The themes are as intermingled as each performer's own styles which help to deliver an exciting and dynamic album crammed with highlights including 'Change of Tone', 'Resting Warrior' and 'The Night in Question'. As scene-stealing as Terrace Martin's vocoder work always is, the album's closing number 'Been On My Mind', featuring Moonchild's Amber Navran on vocal duties, does make the project that tiny bit sweeter. We talked earlier in the article about the solo efforts of all six artists involved - all astounding musicians amongst the elite of this generation - and the hope is that this album marks the first of further releases under the R+R=Now banner.